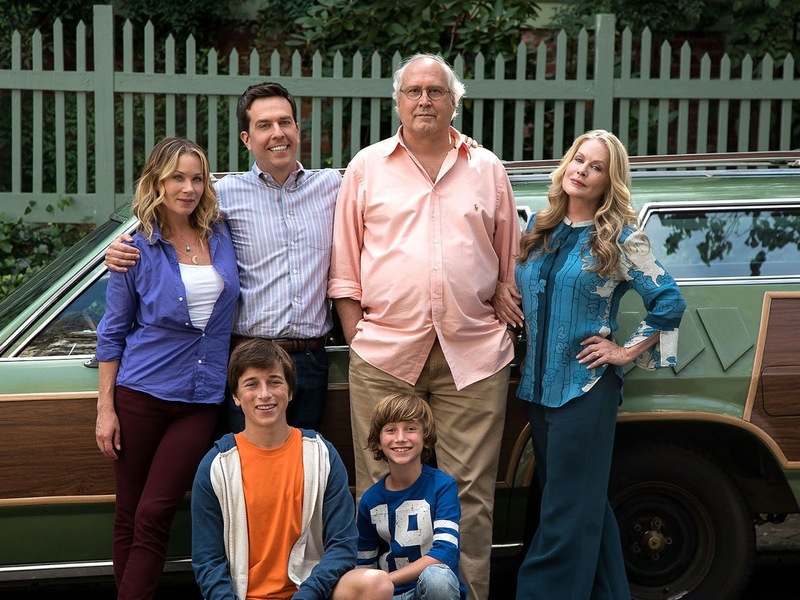 The movie Vacation: trailer, clips, photos, soundtrack, news and much more! Vacation – Look what he did to my guitar! Vacation – We’re driving to Walley World! Vacation – I can’t believe no one in this family wants to sing! Vacation – I can’t believe they’re still doing that! Vacation – It’s my favorite way to start the day! Probably not the vacation they were planning for, but it looks like it could well be their best vacation ever, or at least one they will never forget! The film will be released on July 29, 2015. Definitely a vacation they will never forget, lol! The film is due in theaters July 29, 2015. When your vacation turns into hell, it’s time to go home! In theaters: July 29, 2015. 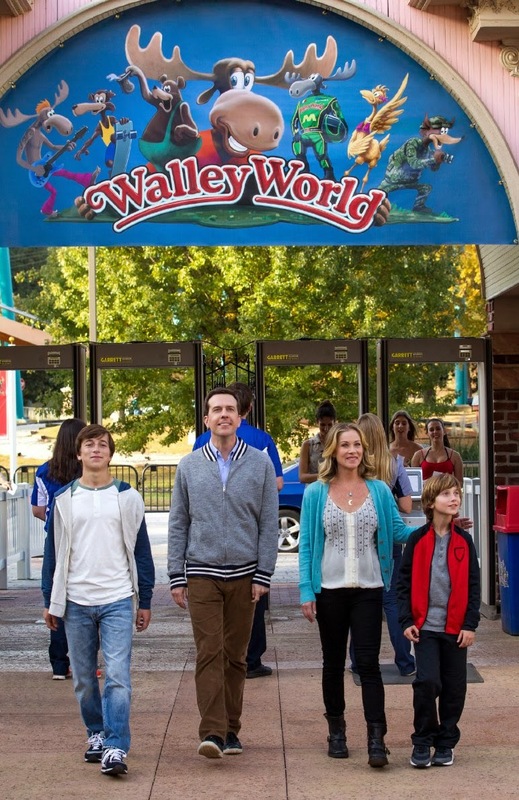 Would you want to have Ed Helms for dad? Well according to Murphy’s law, if anything can go wrong, then it will go wrong! Any fans of Ed Helms out there? 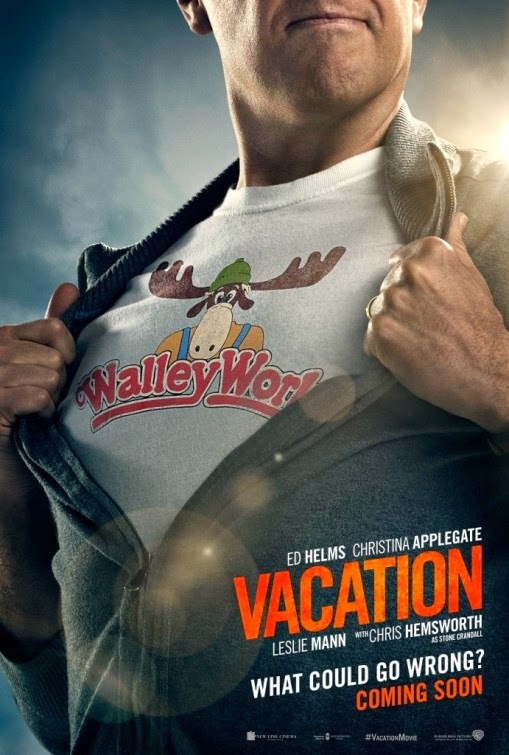 The release date of Vacation is set to July 29, 2015.